The key takeaway to this prequel to Epic Games' sci-fi shooter series is the idea that the humans of Sera thought they could win a fight against the Locust. You've got Delta Squad's Baird and Cole front and center as the Slugs start to break through the surface. Giant subterranean lifeforms? Check. Cover combat. Check. A sense of scale bigger thane we've seen in previous Gears games? It's got that, too. 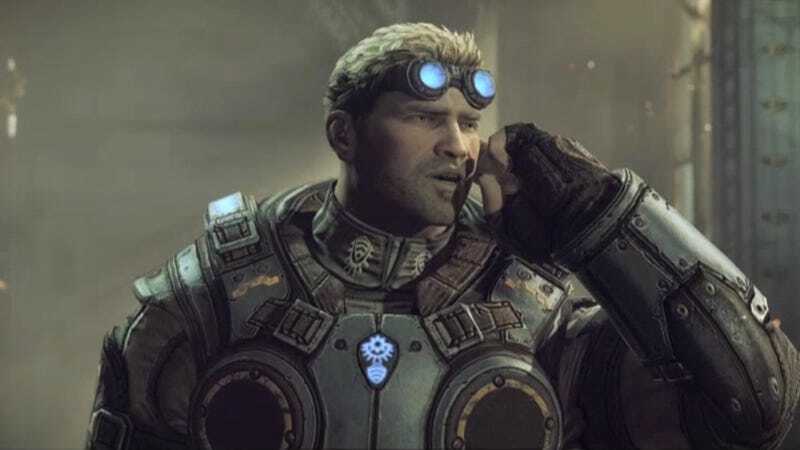 Look for Gears of War: Judgment to hit next March.